Created using the indigo-dying method this uses less water than conventional methods meaning your doing good as your looking good. 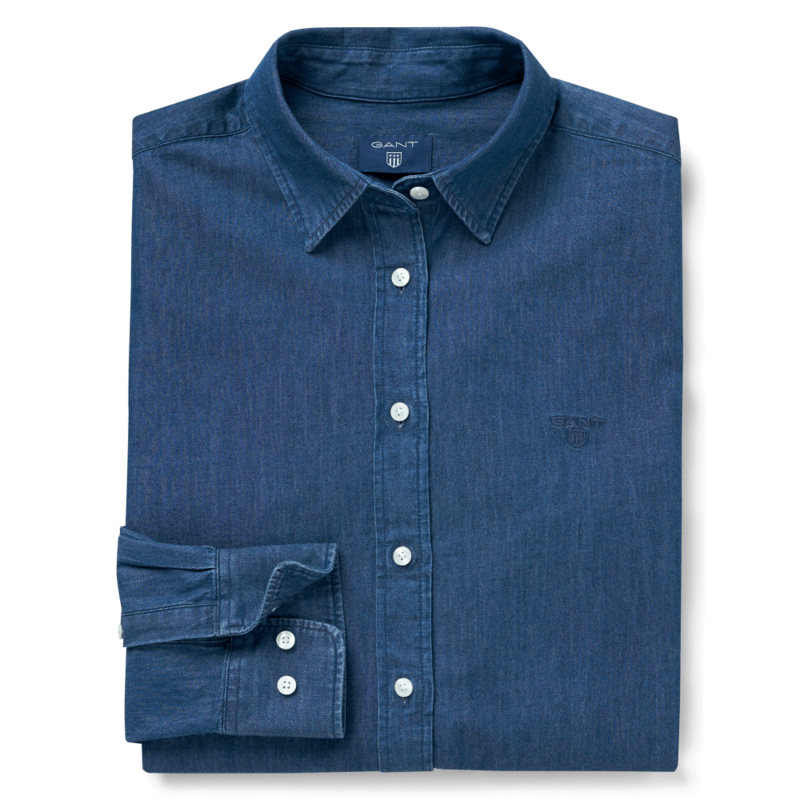 The fit is based on the classic broadcloth shirt with a comfortable, relaxed silhouette with two small pleats on the back yoke ensuring a great fit. We think this makes the perfect piece of workwear. Turn inside out to wash. Wash separately.